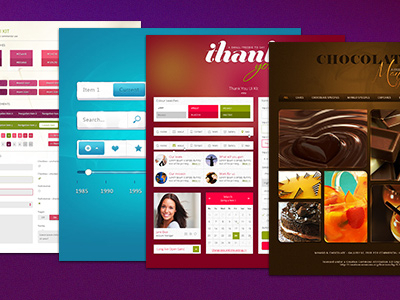 This is a collection of useful Photoshop actions for iOS development and more. 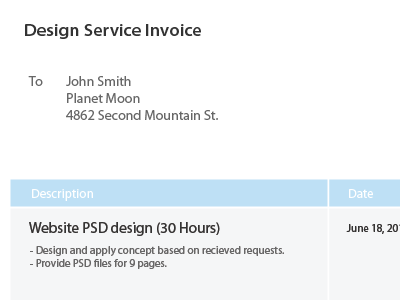 Read the Dribbble post for more. 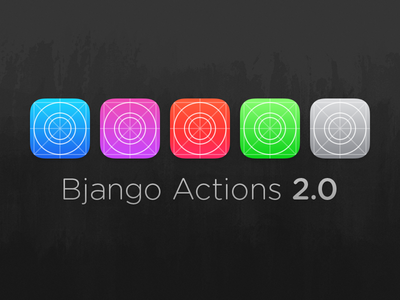 Bjango Actions 2.0 is a free Various design resource made by Dribbble user Marc Edwards. As far as I can tell, its license is Unknown.